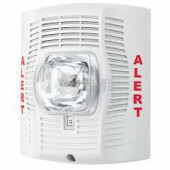 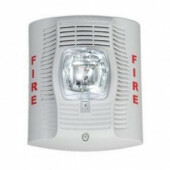 SpectrAlert Advance Wall Mount Speaker Strobes from System Sensor transmit clear, intelligible messages along with a visible notification to emit emergency information and instructions during an emergency situation. 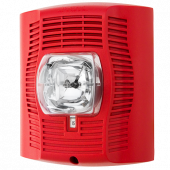 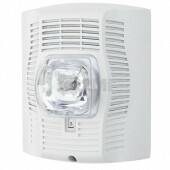 In addition, selectable output speaker strobes have numerous features to reduce ground faults and improve installation ease. 11 field-selectable candela settings accommodate any application and are ideal for use in high-ambient noise environments.